A US National Security Council official has warned Italy against participating in China’s Belt and Road Initiative, which aims to unite European and Asian markets, claiming it adds ‘legitimacy’ to Beijing’s infrastructure project. 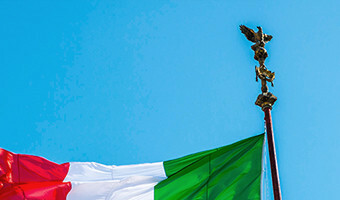 “Italy is a major global economy and great investment destination,” Garrett Marquis, a spokesman for the White House’s national security team, stated on Twitter, after Prime Minister Giuseppe Conte said he would welcome Italy's participation in the BRI. No need for Italian government to lend legitimacy to China’s infrastructure vanity project. “With all the necessary precautions, Italy’s accession to a new silk route represents an opportunity for our country,” Conte said Friday, noting that participation in China’s trade master plan would be up for discussion when President Xi Jinping visits Italy on March 22. 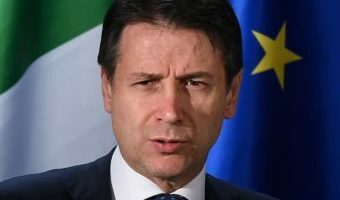 Conte also announced his plans to attend a BRI summit in China in … [Read more...] about US advises Italy to steer clear of China’s new Silk Road… because it’s a National Security issue?